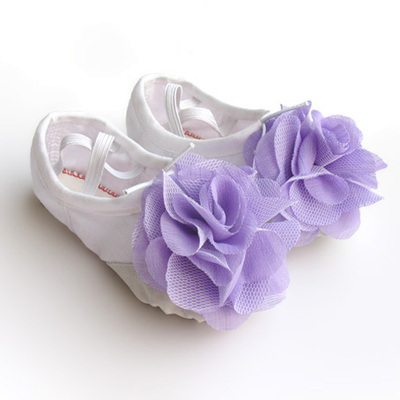 Material: Cotton + Polyester US Size China Size Heel to T..
children canvas dance shoes, children&apos;s dance training shoes, Cat Claws shoes, Korean flowers, soft bottom ballet shoes. 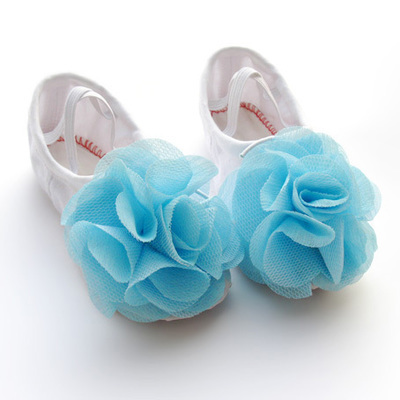 children canvas dance shoes, childrens dance training shoes, Cat Claws shoes, Korean flowers, soft bottom ballet shoes. 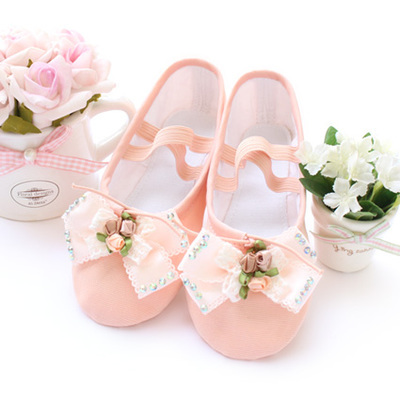 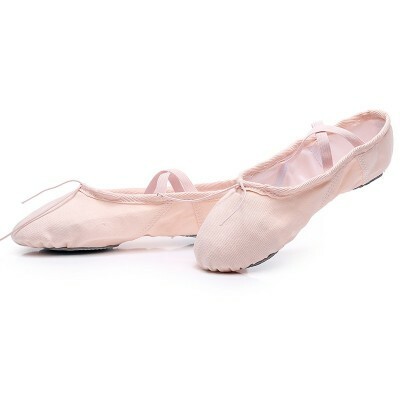 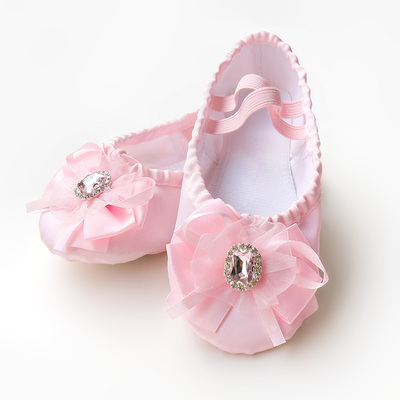 children canvas dance shoes,children dance training shoes,Cat Claws shoes,Korean flowers,soft bottom ballet shoes. 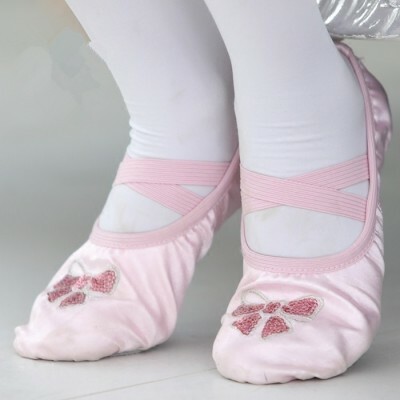 US Size China Size Heel to Toe(cm) 4 22 ..
professional dance shoes,canvas dance training shoes,Korean bow,soft bottom ballet shoes.